Maybe it’s all the sugar, or maybe I’m just plain tired from a busy week, but I’m not really up to sifting through, editing, and posting about all the great things I’ve seen this past week while sniffing around some pretty awesome thrift stores. 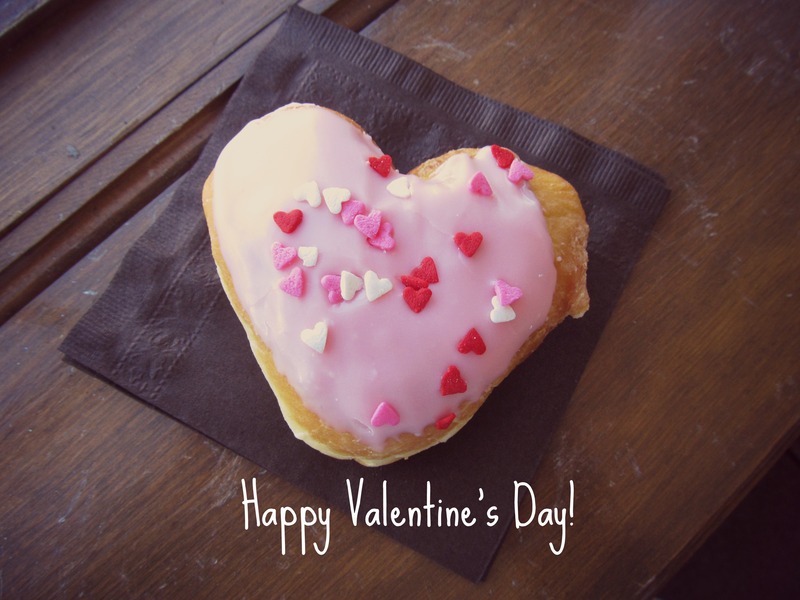 So, with it being Valentine’s Day, I bid you a very happy, love and sugar filled day! I’ll just owe you a Thrifting Thursday next week. You might be surprised to find that Thrifting Monday is just as exciting as Thrifting Thursday! Want to know about new posts? Sign up for an email update!